President Trump has been losing his mind (I considered using another, earthier word) over the new book called A Higher Loyalty by James Comey, the former director of the FBI. Trump summarily fired Comey is his usual classless way, demeaning him and practically throwing him out the door. Comey found out that he was done through the media. Comey is an interesting character. Weeks before the presidential election he tipped the scales in Trump's favour by questioning Hilary Clinton's security measures when she was Secretary of State. While the FBI found no evidence of substantive wrongdoing, only sloppiness, the damage was done. Comey now says that he raised this publicly because he was sure Clinton would win and this would lay to rest the rumours and conspiracy theories about her competence. It sounds weak to me, but it may be true. I'm intrigued that Comey is something of a theological thinker and admires one of the leading Christian voices in America during the 20th century. 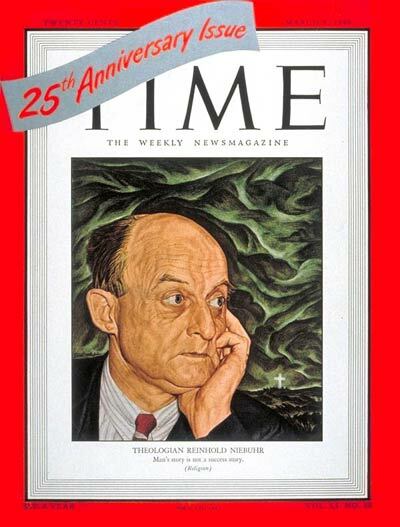 Reinhold Niebuhr was a liberal Protestant theologian, perhaps the most prominent one of his time, and he was featured on the cover of Time seventy years ago in 1948. Comey wrote his undergraduate thesis on Niebuhr who is best known to most of us for what is often termed The Serenity Prayer. Comey actually used "Reinhold Niebuhr" as his Twitter handle until he was outed. Niebuhr's thought has helped shape Comey's perspective on "right and wrong" and establishing where our ultimate loyalties rest. In A Higher Loyalty Comey offers about Trump that;“This president is unethical, and untethered to truth and institutional values. 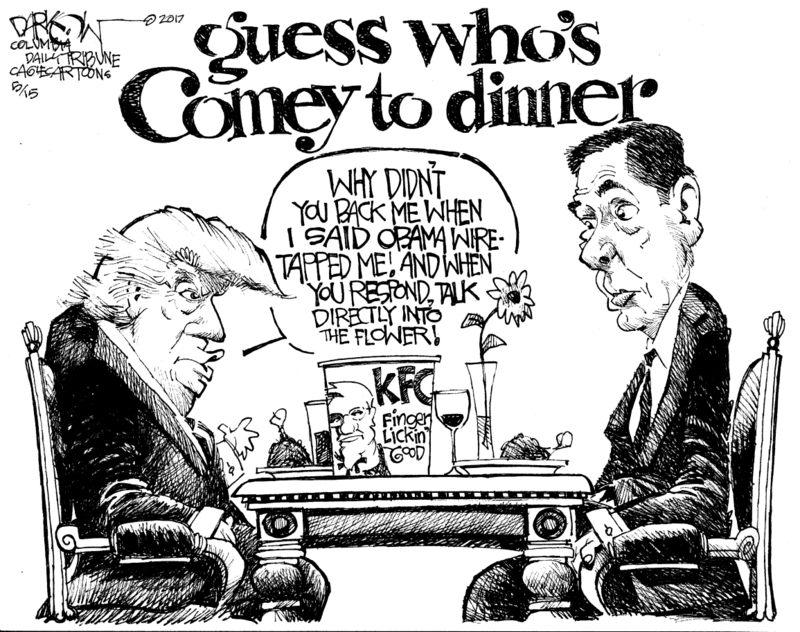 His leadership is transactional, ego driven and about personal loyalty.” Comey also likens Trump to a mafia boss who lies incessantly and demanded a personal loyalty rather than to law and truth that he wasn't willing to promise. Wakanda for a Very Long Time!